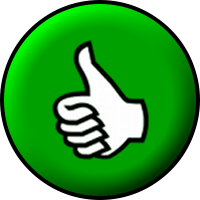 As announced last week, I herby publish the 2nd part of an 3 part article about Big Oil biofuel investments. If you haven’t read the first part, follow this link. China National Petroleum Corporation (CNPC) and UOP LLC, an associate of Honeywell, signed a memorandum of understanding in 2009. The two companies will collaborate on a range of biofuel technologies and projects in China. This cooperation intends to demonstrate existing biofuel technology to produce green transportation fuels using feedstocks available in China. In addition, CNPC will evaluate the installation of demonstrative UOP/Eni Ecofining (see below at Eni) equipment for the production of green diesel fuel and a larger scale facility at its existing or new refineries. CNPC, which is China’s largest producer of oil and gas, is about to develop 2million tons/year of non-grain ethanol capacity. In 2007 CNPC signed a framework agreement on bioenergy development with Shandong Provincial Government. Under the agreement, both parties intend to jointly manufacture fuel alcohol and biogasoline using non-food crops as feedstocks. The parties agreed to build a 200,000 tons/year fuel alcohol project and a biogasoline demonstration facility with a total capacity of 100,000 tons/year. They would launch relevant research and development for it and market fuel alcohol in Shandong province. In November 2006 CNPC signed an agreement with the government of Sichuan to produce 60,000t/year of ethanol and biodiesel from sweet potatoes and jatropha curcas trees. In December 2006 the corporation signed a framework agreement with the administration of Yunnan to produce fuel ethanol from non-food crops. And in 2003, CNPC had established a joint venture with the China Grain Group to produce ethanol in Jilin province from corn – by the end of 2006 output was about 500,000t/year. The Italian energy company Eni, with its partner UOP, a Honeywell company, has developed the EcofiningTM technology, which converts vegetable oils into Green Diesel, an oxygen-free high quality product, compatible with oil-derived diesel fuels. A study for a 250,000 tons/year industrial unit for the production of Green Diesel from soya and/or palm oil has been completed. Further, Eni is committed to the development of technologies for the production of bio-fuels through the gasification of biomass and the conversion of such syngas into liquids via Fischer-Tropsch synthesis (Biomass-to-Liquids), or through the use of microorganisms (yeasts, microalgae and bacteria) that can transform waste-cellulosic biomasses into diesel-fuels via fermentative processes or light and CO2 absorption. A facility particularly suited to investigate the potential of the microalgae technique is the refinery of Gela, Italy. Eni, announced in 2008 that it will invest $3 billion in the Republic of Congo’s hydrocarbon (oil in tar sands – which is not eco-friendly!) and palm oil biodiesel sector. The project focuses on the coproduction of food and biofuels. 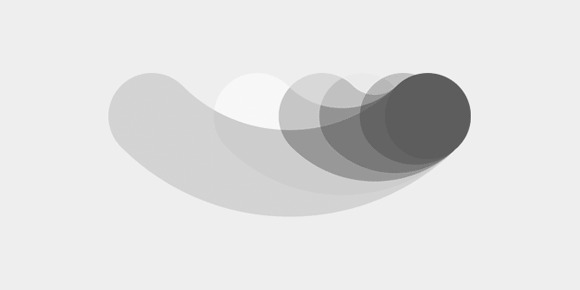 Investments are to be made within a four-year period from 2008-2011. It is expected to produce approximately 340,000 tons/year of crude palm oil, enough to cover domestic demand for food uses and produce 250,000 tons/year of biodiesel. In 2007 Brazil’s oil company Petrobras and Eni agreed to develop and commercialize biofuel technology, and build four biodiesel plants in Brazil. The four new biodiesel facilities should cost $480 million and help to meet the EU target for 20% of energy to come from renewable sources by 2020. ExxonMobil has invested more than $1.5 billion over the past five years on activities that improve energy efficiency and reduce greenhouse gas emissions. Initiatives include technologies to improve automobile efficiency, such as tire liners that keep tires inflated longer, advanced fuel-economy engine oil and light-weight automobile plastics. As well, the company is researching enhanced engine efficiency, has developed an improved lithium battery separator film for hybrid electric cars, and sponsors breakthrough research into ways to improve solar energy, biofuels and carbon capture and storage. In 2009 ExxonMobile launched a biofuels program. 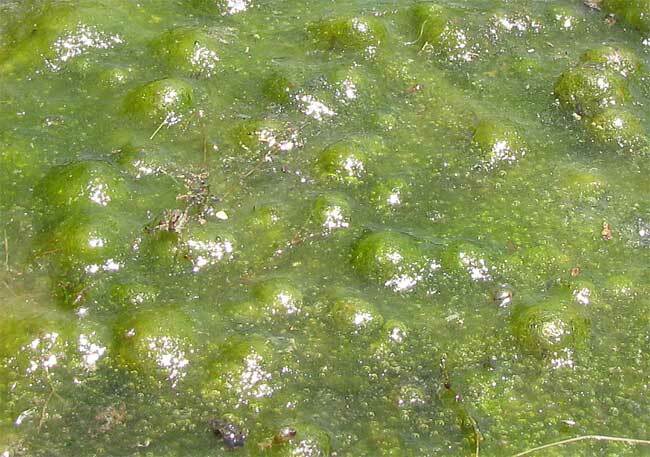 An alliance with the biotech company, Synthetic Genomics Inc. (SGI) was initiated to research and develop next generation biofuels from algae. Under the program, if research and development milestones are successfully met, ExxonMobil expects to spend more than $600 million during the next five to six years, which includes $300 million in internal costs and potentially more than $300 million to SGI. 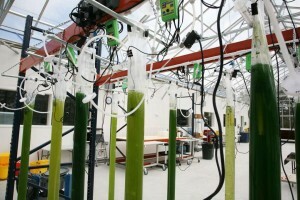 In July 2010 Exxon opened a greenhouse facility to grow and test algae and explained that if this venture meets research goals the company would spend more than originally budgeted in the next decade. Brazil’s federal energy company Petrobras or Petroleo Brasileiro, as the company is officially named, has played a key role in Brazilians Pro-Alcohol biofuel promotion program ever since the oil-shocked 70s. The search for alternative energies has led the company to promote development of biodiesel, the HBio process (a mixture of vegetable and mineral oil) and bioethanol. In fact, due to Brazilians sugar cane, Petrobras is a global leader in technology and production of bioethanol. It has accumulated upwards of 30 years of experience in storing, transporting, adding to gasoline, and trading the bioethanol. I guess there is no other major oil company which has this period of experience within the biofuel industry. Blending ethanol to gasoline helped Brazil to become one of the first countries to eliminate lead from gasoline. 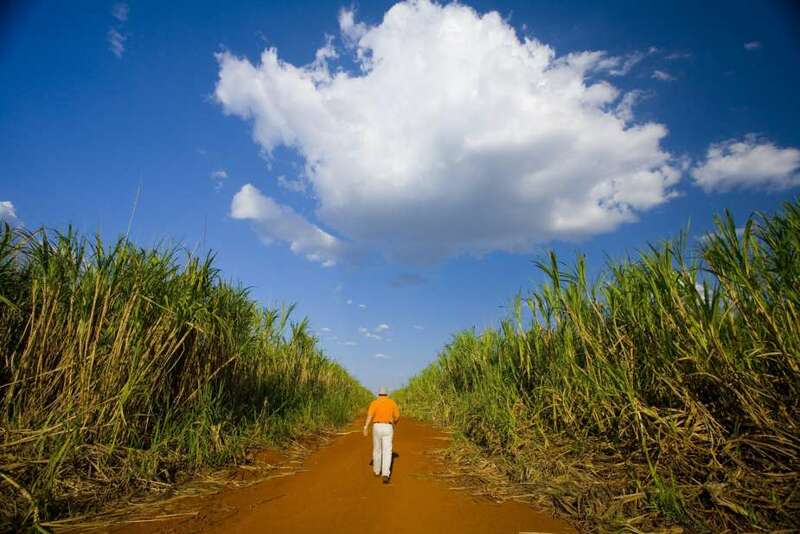 Petrobras intends to export 4.2 million cubic meters of ethanol in 2013. The production model is based on partnerships to build Bioenergetic Complexes (CBio) to ensure feedstock supply and also produce electric energy from burning sugarcane bagasse. Petrobras runs three facilities for the commercial production of biodiesel with a total production capacity of 170,000 cubic meters per year. Additionally, the company owns two experimental plants to develop proprietary technology for biodiesel production. Petrobras, together with GE, has developed the world’s first fully-commercial bio-ethanol-fired gas turbine power station. Located north of Rio de Janeiro, the installation at the Juiz de Fora power plant uses ethanol derived from sugarcane in a simple-cycle turbine with a total capacity of 87 MW. 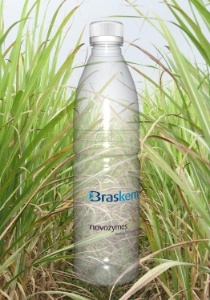 Danish industrial enzymes producer Novozymes will work with Petrobras to develop new methods of producing advanced bioethanol from sugarcane bagasse. 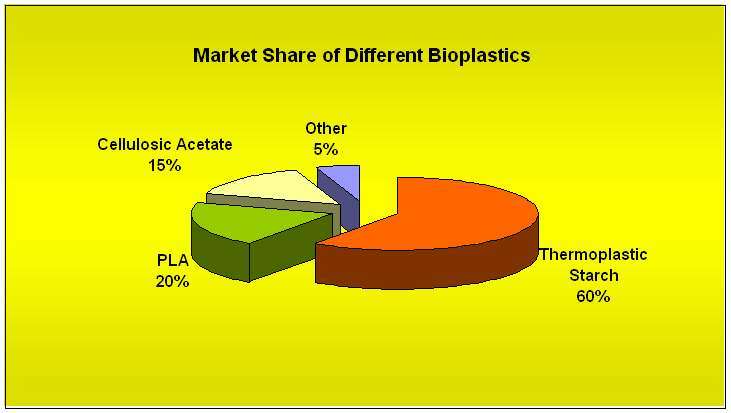 The deal covers the development of enzymes and production processes to make second-generation cellulosic ethanol from bagasse in an enzymatic process. All together, the company intends to invest $2.4 billion into biofuels over a period of five years. An additional $400 million will be spent on infrastructure including ethanol pipelines. It is planned to use 80% of the $2.4 billion on bioethanol and 20% on biodiesel, with 91% of the investments to be made in Brazil. The last part of this article is already published!